While there are many fine towns surrounding the Phoenix area, there’s something special about Maricopa. In this city on the southern outskirts of Phoenix, residents have access to an expansive recreation complex, an eco-museum dedicated to Native American heritage, and desert adventures in a national monument only a short drive away. With this perfect match of cultural and recreational opportunities, it’s no wonder that people from near and far are making Maricopa their new home. 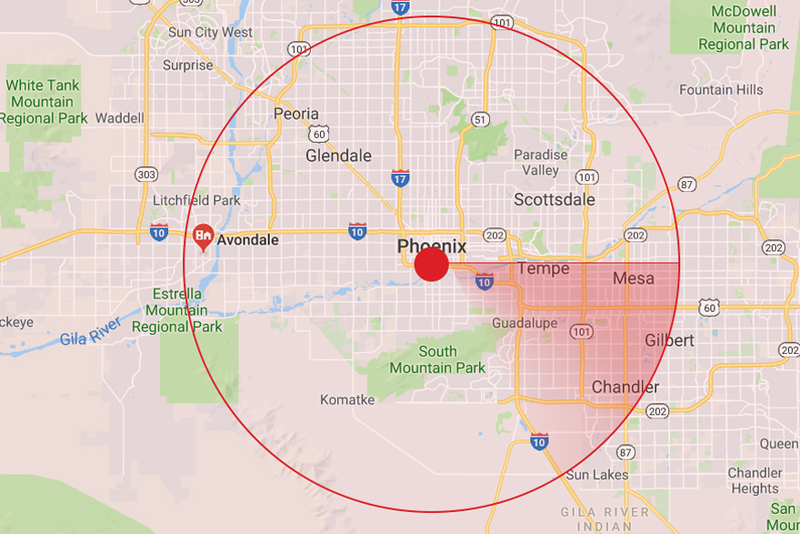 If Maricopa has been on your radar for a while and you’ve found a property that fits your needs, the next thing you need is a moving company. 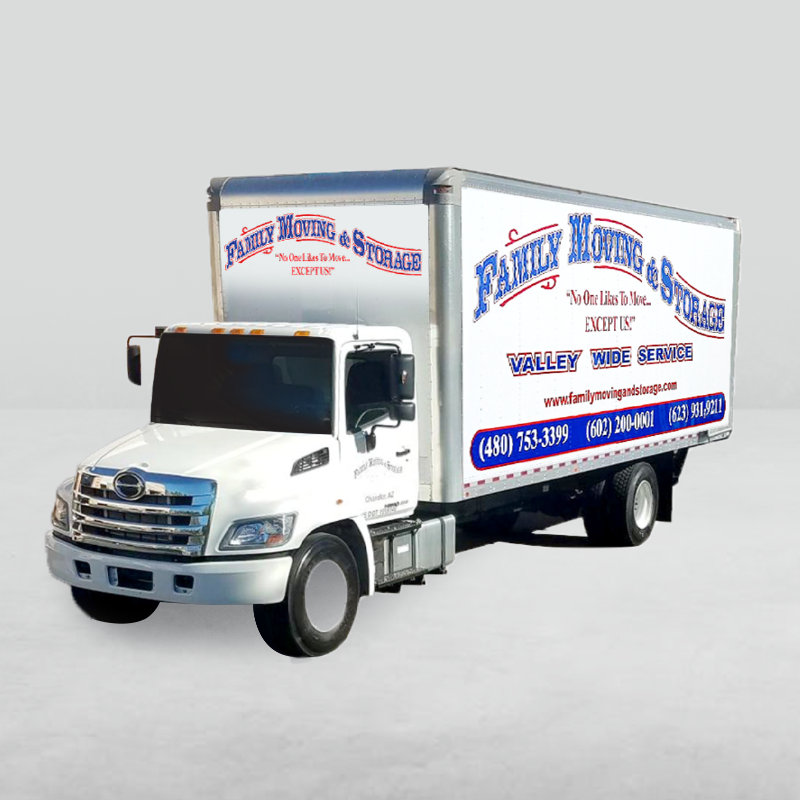 While it may seem like a small detail, picking the right moving company is the key to a successful relocation. 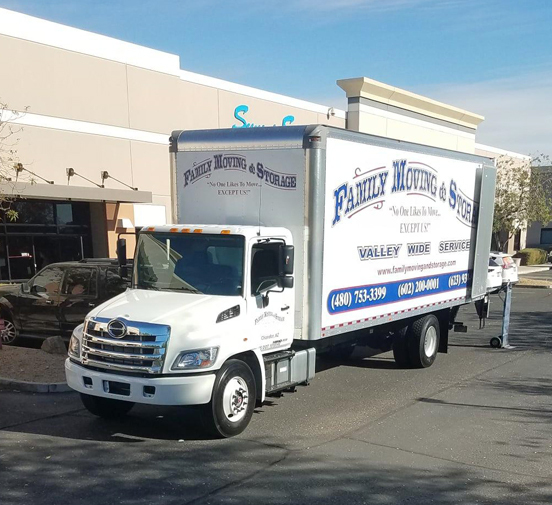 Many companies offer moving services in Maricopa, but few have earned the title as one of the best moving companies in the Phoenix area. 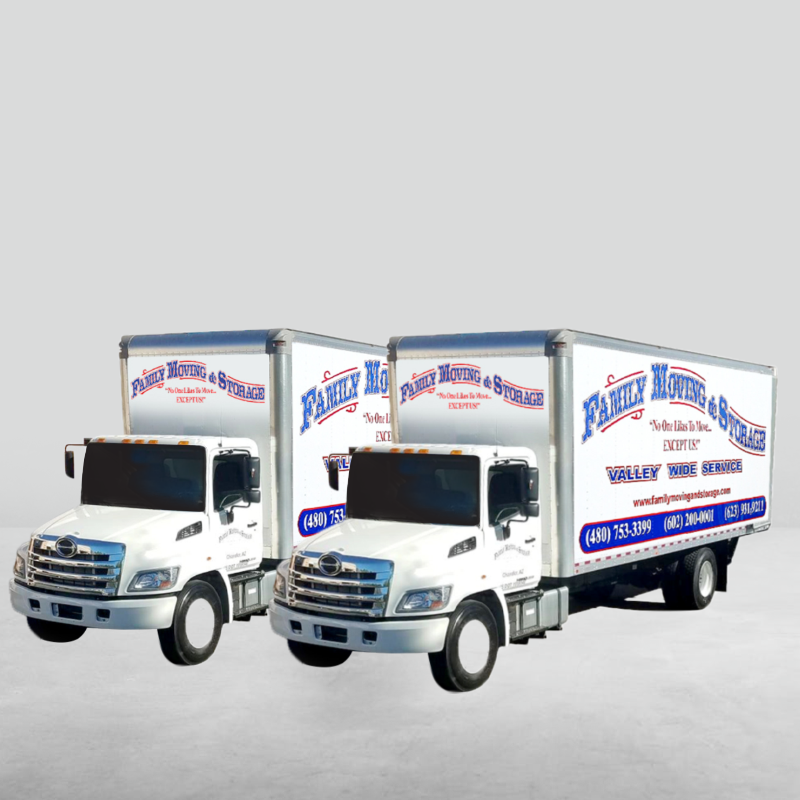 We’ve been in the business of moving for decades, and we’ve held this distinction for nearly just as long. 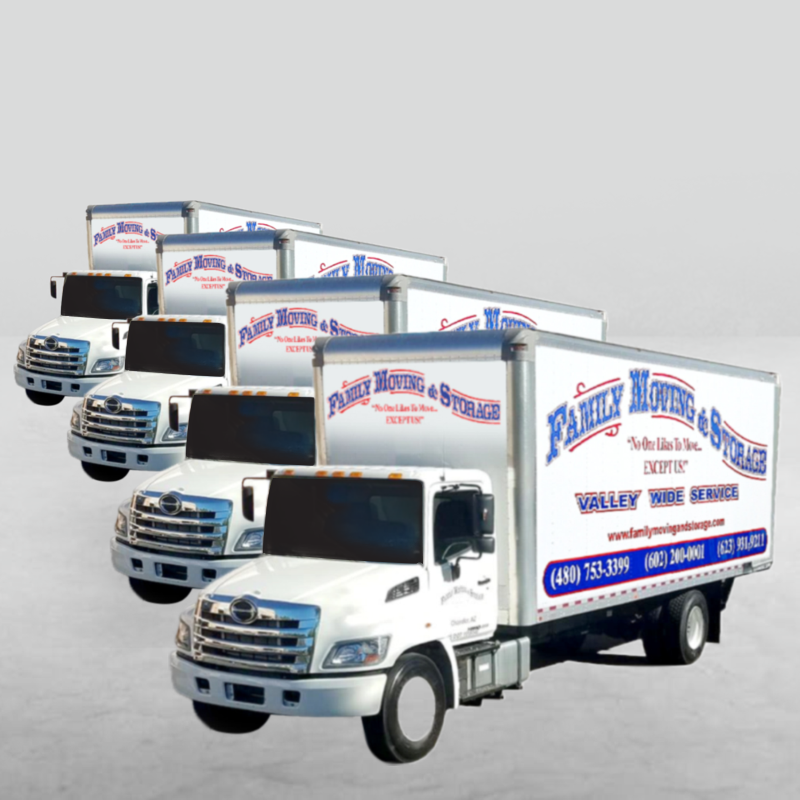 This could be due to our attentive and detail-oriented packing services or our punctual and professional moving services, but we like to think more than anything that it’s due to our crew. 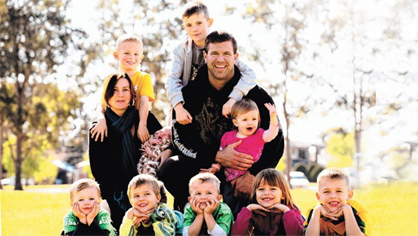 We hire only the best because we believe in providing only the best services for our customers. 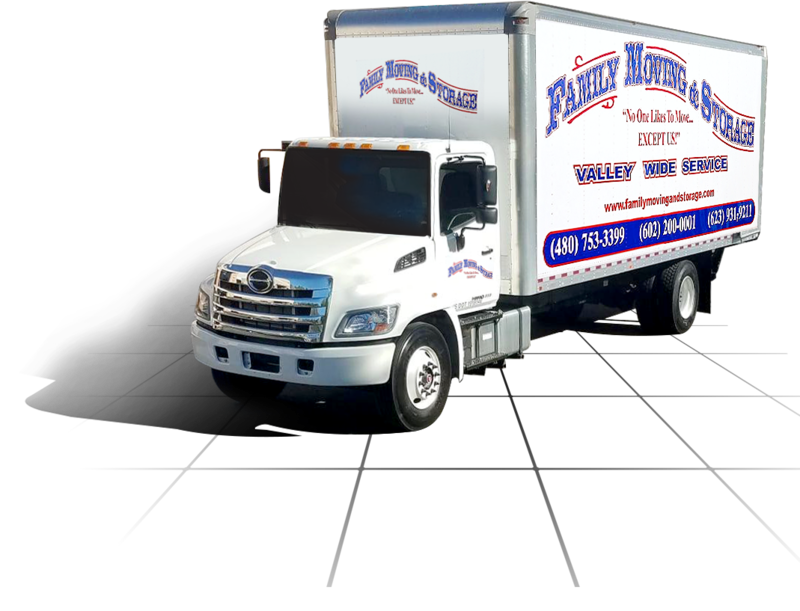 Schedule your move with the Maricopa local movers who care. Contact us today for more information.